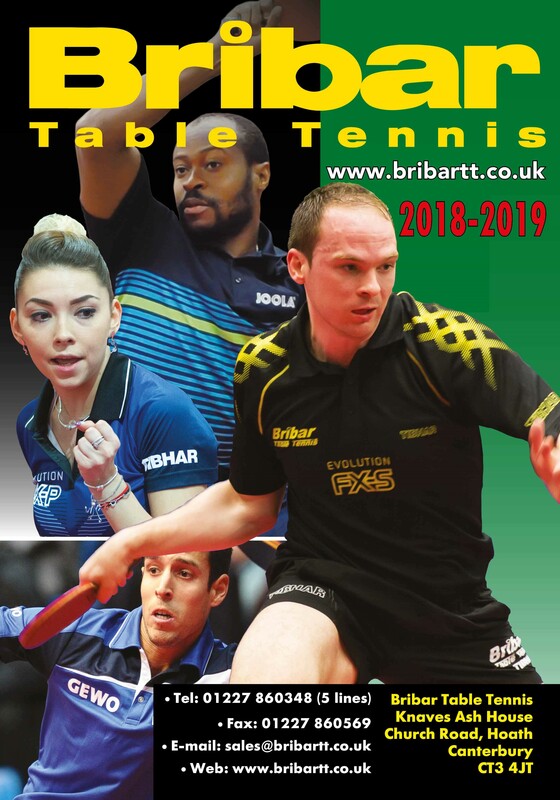 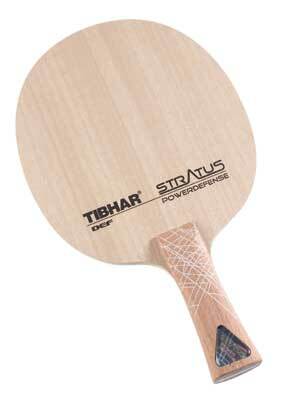 The Tibhar Stratus Power Defense table tennis blade features relatively hard wood and is designed for a modern defensive table tennis strategy. 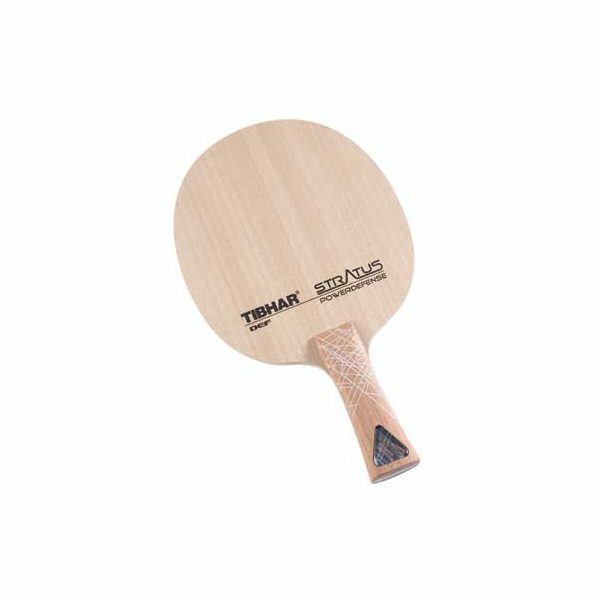 The blade head is slightly larger than normal, the lightweight wood allows the player to react quickly to the opponents strokes in all situations. 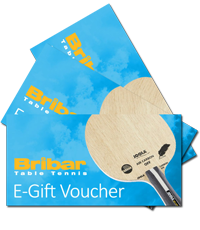 Typical of Tibhar the blade offers good feeling in defensive situations, but with the possibility for crisp and penetrating attacking strokes.